If you are working on European soils, I’m sure you already know the website of the European Union Joint Research Center, the so called ‘European Soil Portal‘. If not, it’s your chance now to get in contact with many different soil data, maps and topics about soils – not only european soils. 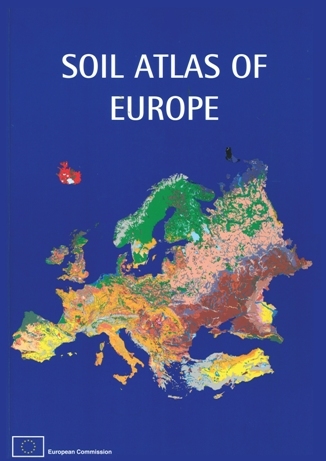 At the beginning I would like to draw your attention to the great and powerful soil atlas you can download for several regions around the globe for free (PDF format). 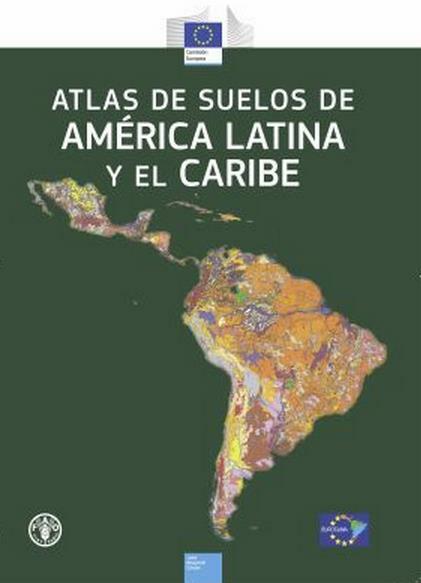 You also can purchase each atlas for 25€ as printed matter following the link. There is also a section for soil threat maps with different topics. Check it here. 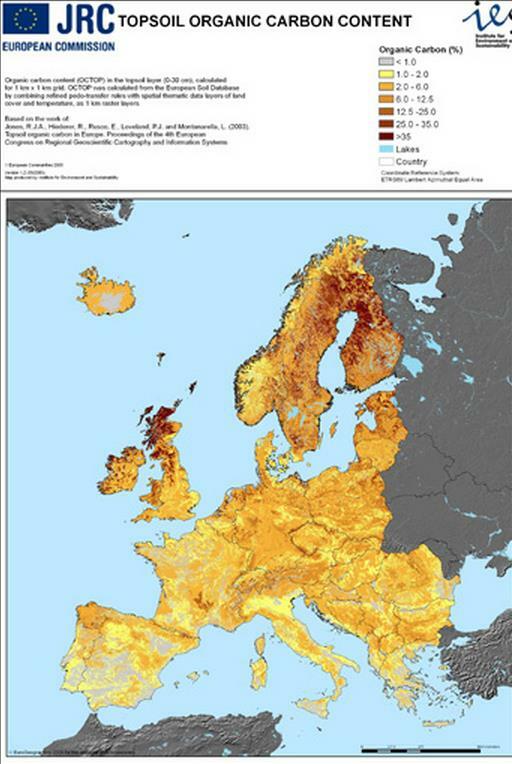 Since the EUSoils platform is mainly for European topics you will find most data in low resolution for European scale. But anyway…just browse the topics to find interesting data. I’ll give you a short overview about available topics and data. Before downloading any data you have to fill in a sign with your address, email and reason for downloading. You’ll receive an email with the password to download immediately. 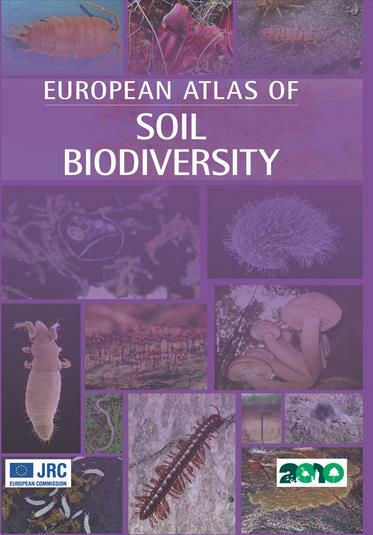 The soil topics always gives a scientific introduction to the topic supported by maps for the European countries and references. 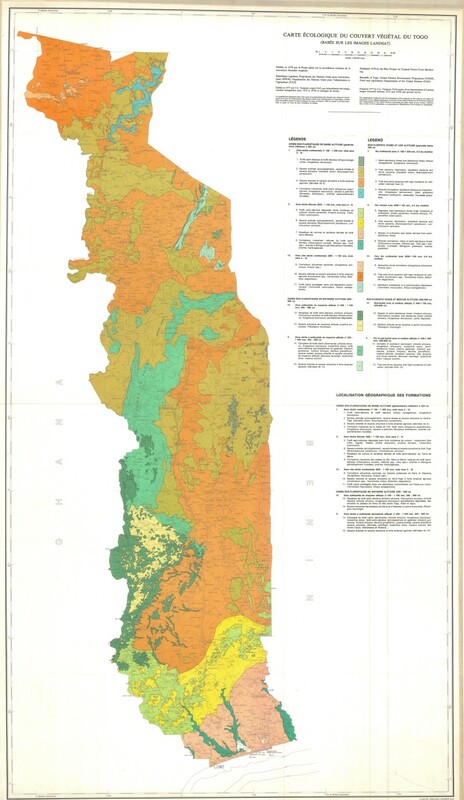 For instance if you’re interested in soil organic constant you will see some maps with the topsoil organic content of soils, soil organic content (0-30cm) etc. 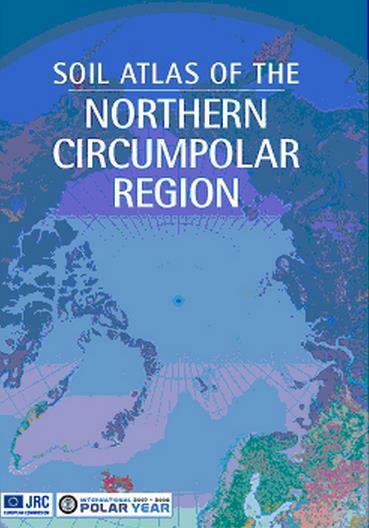 You can find all the topics with the included maps here. 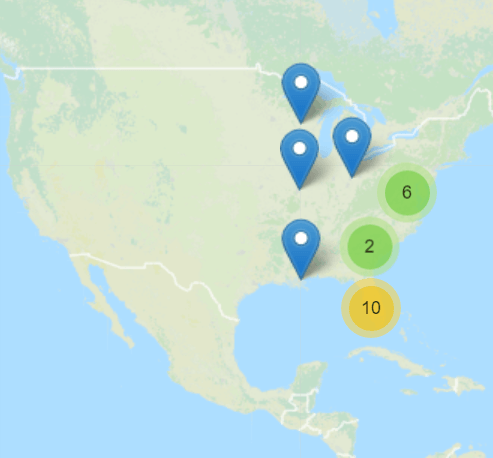 At the end, there is a pretty good linksection to national and regional soildatabases following the link and link. At this point I’ll also give the link to the recently updated soil maps of FAO. They uploaded 1228 maps for several countries around the world. Unfortunately the maps are just scans (JPEG) without georeference.